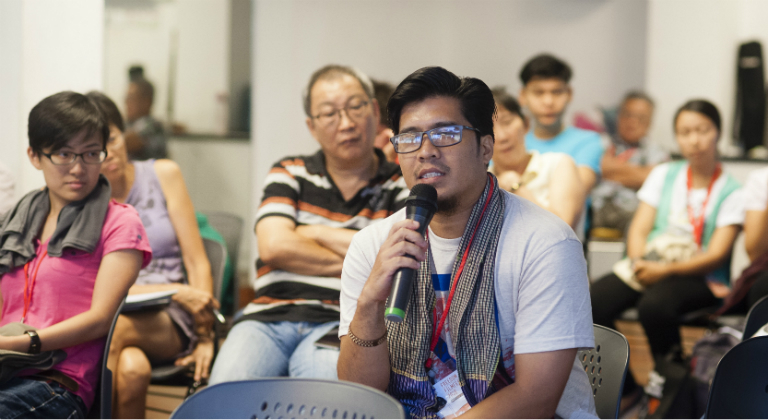 From 24-26 August, EngageMedia participated in the Southeast Asia Video for Change Forum, which was held as part of the Freedom Film Festival in Kuala Lumpur, Malaysia. The festival is considered to be the most established human rights and environmental film event in the region, bringing together critical films and filmmakers for the past 14 years. 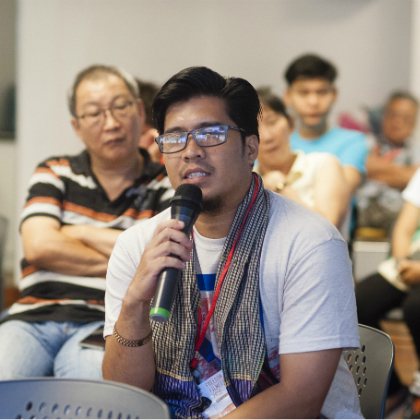 Its organizers, Pusat KOMAS, who are a member of the global Video4Change network, spearheaded the idea of holding a localized forum after attending the 2nd convening of the network in Mexico last year. Sessions continued with a presentation on ‘Video as Evidence’ and related tools by Prakkash from WITNESS. Seelan from EngageMedia then shared a presentation titled ‘Beyond the Festivals: Video for Social Change and Impact’, which included key aspects of guides such as BRITDOC’s Impact Field Guide, Horticulture Tools by the Active Voice Lab, and the Video4Change Impact Cookbook. 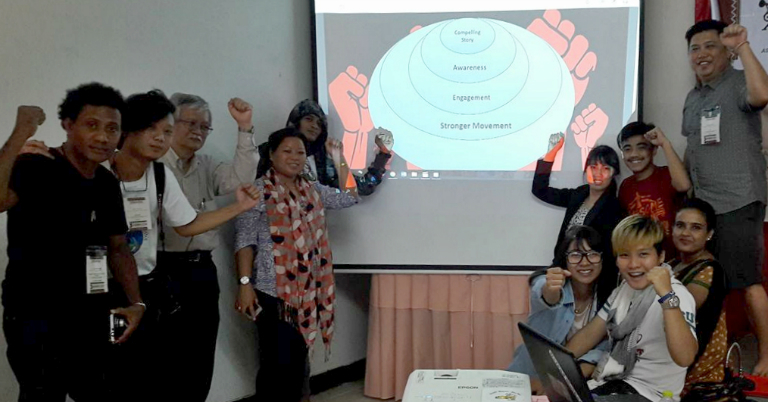 It was encouraging to note that our presentation was used by one of the attendees in an Asia Indigenous People’s Pact workshop in Thailand the very next weekend.